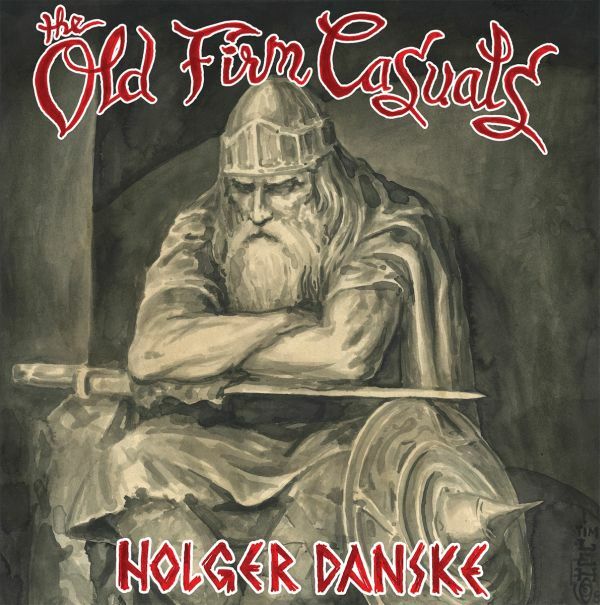 "Holger Danske" takes no prisoners. This album will turn headsand get hearts pumping. Its tough as nails, and shows a bandtruly at their best; breaking barriers and stereotypes, andexemplifying the hooks and licks that cause so many peoplefrom so many different Rock N Roll spheres to love this band.Since 2010, The Old Firm Casuals have led the way, showingthe ever-growing street punk/Oi! scenes the way it should bedone. As authentic as Rock N Roll gets, LARS FREDERIKSEN(RANCID) and his band of crucaders have continually left theiranthemic mark on the music world, and the swarms of diehardsthat turn up to support their explosive live performances acrossthe world. The shift from being a band boxed into a "punk" or"Oi!" label is made abundantly clear with these songs. The OldFirm Casuals sound, message, and passion will not be put intoa box. They are a true force to be reckoned with. Pick up thisincredible new album and hear it for yourself!